Perfect, so much better to see it on Blu-ray then on Netflix. The picture and sound are much better. A stunning to look at show, well suited to hi def and blu ray. 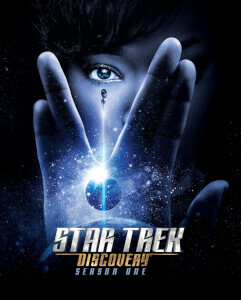 Great first series of the latest Trek , glad to see the set has many extras unlike many series shown in netflix that are released bare bones (looking at you Marvel Netflix) Two thumbs up !